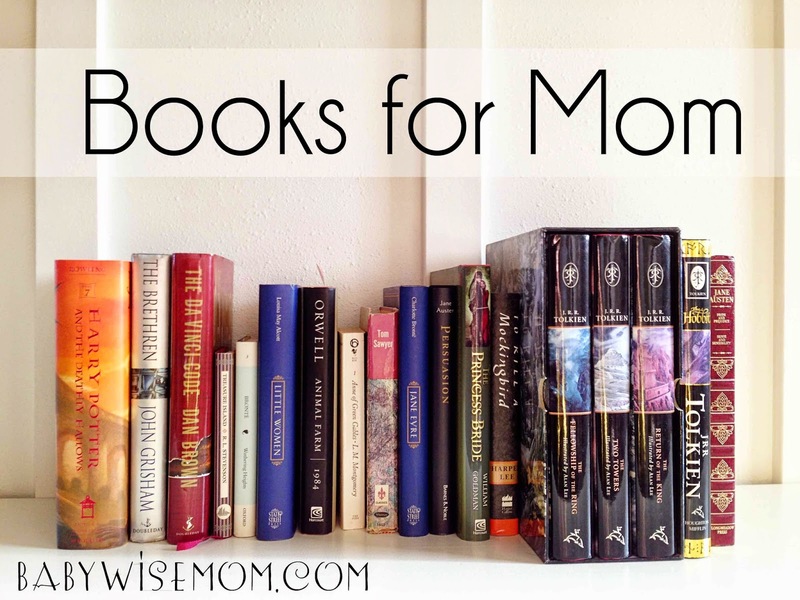 I often share what books my kids love to read, but what about books for mom? I love to read. I have always enjoyed reading. After years of finding it difficult to fit reading into my life as a mom, I decided to give myself a day each week that would be my “reading” day. My main task on my list of things to do every Thursday is to read. It is awesome! It can be hard to sift through newer books and know what is worth the time and effort to read, however. I love places like Amazon or Good Reads where you can see how things are rated. A difficult thing with a book, though, is that we all have different tastes and we all have different standards. Here I share my favorite books. Know that I like clean books. I don’t like profanity and I don’t like to read details about sexual relations even if the characters are married. These are all books I would say are worth your time and effort to read. This post contains affiliate links. Classics are my first love when it comes to literature. If you have a way to read eBooks, these are awesome because you can get versions of them for free. Here are some of my favorites. Persuasion by Jane Austen is my favorite book written by Austen. These books are more modern–meaning published in the 1900s. The Hobbit and the Lord of the Rings by J.R.R. Tolkien. If you asked me to name the greatest book ever written, I would say The Lord of the Rings (it is actually meant to be one book, so I can). I think it is pure genius. If I could only ever read one book again for the rest of my life (outside of scripture), it would be this one. The Giver (Giver Quartet, Book 1) by Lois Lowry. This is another amazing book. Reading all four is worth your time, but the first book is the best by far. The Princess Bride by William Goldman. This book is every bit as enjoyable as the movie and then some. The Hiding Place by Corrie ten Boom. If you want a book to inspire you to be a better person, this read is for you. The Complete Harry Potter Collection by J.K. Rowling. Initially, I would not read these books. I was sure they were some cheap attempt to fabricate the Lord of the Rings, and you know how I feel about those books. My friend talked me into it. These books are completely amazing! I Am Number Four (Lorien Legacies Book 1) by Pttacus Lore. Though I must say, the first book was delightful, and the other books have been nice, but the series is still being written–there are 5 so far! To me, this is just kind of stretching things out more than they need to go. If you do decide to read it, you might want to wait until they are done being written…if that day comes. Dystopian novels seem to be my favorite genre right now, which is handy because people like to write about it now. I tend to read young adult novels because they are usually clean (though not always, sadly). Divergent series by Veronica Roth. I read the first two books before the third was released. I thought these books were so well done…until I got to the third. I hated the third book, and not for the reasons you think if you have read it. I really sincerely wish I had just read the first two and then finished the series in my head. Deception Point by Dan Brown. I enjoy all of Dan Brown’s books. Deception Point is my favorite. If you decide to read them, do not read them all at once. He has a predictable writing pattern and you will ruin the fun of the mystery if you don’t give yourself space between the books. John Grisham . I don’t think I have a favorite by John Grisham. I think I enjoy his older books the most. He is the same as Dan Brown, do not read them all in a row. And while most are clean, some are not. I would love to hear from you on books you have loved reading! I'm not sure I could make a list 🙂 However, I recently read Dear Mr Darcy, and it was a humorous light read I thought you might enjoy given you have read Jane Austen. Thank you! Yes, Jane Austen is my favorite classical author.